This is a topic I am asked about all the time. So many women want to know what they can do to look and feel younger. 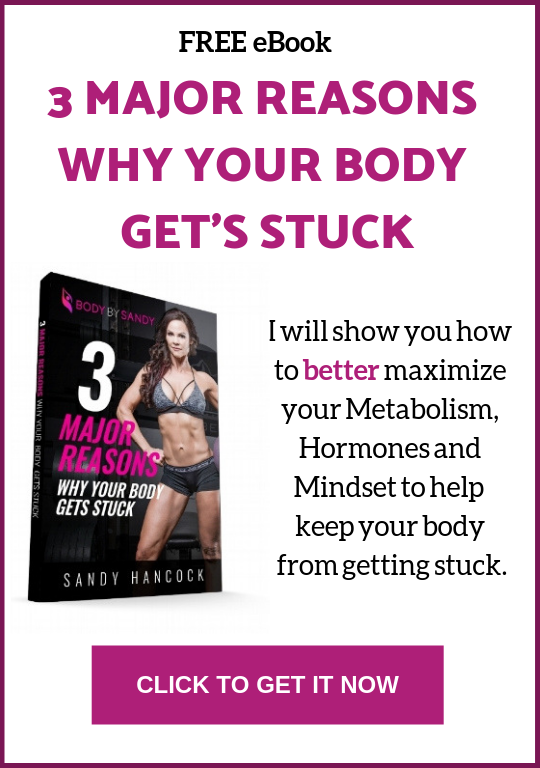 As you know, I am a huge proponent of weight lifting for women, as well as following a healthy nutrition plan for your body, and understanding and balancing your hormones as you age. What some of you may not know, is I am also a big advocate for natural and organic products and regimens for your skin. There are millions of anti-aging skin care products on the market today. Many of them are simply an overpriced mixture of water, alcohol, and other toxic ingredients which over time only makes your skin dry out, causes blemishes and acne, and increases fine lines and wrinkles. Even the best of the best skin care isn't doing what it could be if the chemicals in it are toxic and leaching into your body, aging it from the inside out. I don't know about you, but I don't want a skin care that only makes me look good, I want a skin care that I know will work AND is providing my body with essential oils and anti-oxidants to improve my overall health. 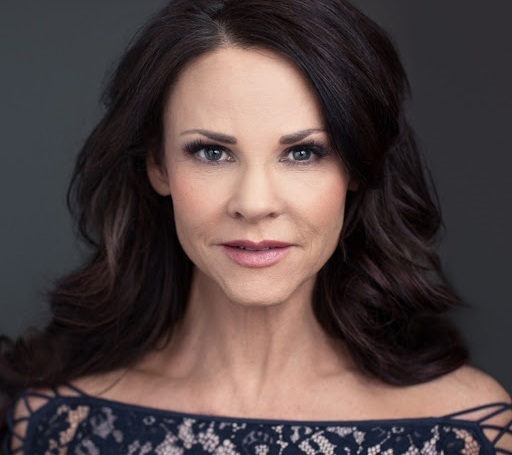 My clients are always talking about how expensive Botox and facial treatments are, wishing there was something easier and less expensive to stop the wrinkles from creeping across their faces. I keep reminding them those treatments definitely can help but if what you're doing to your face every night and morning isn't healthy, then it won't matter how much Botox or how many specialized facials they get. Over time the chemicals and toxic ingredients we are constantly putting into our bodies and onto our skin in the form of cosmetics, lotions, shampoos, hair products, etc. build up as toxins in our livers and has been shown to cause cancers. I also firmly believe these chemicals increase the aging process. I can always tell when I'm using products that aren't as pure. Now, if you're beating yourself up because you haven't been taking care of your skin the way you should, don't. I wasn't always kind to my skin. In my younger years, I used to tan, not worrying about sunscreen, plus I never read labels or cared about the ingredients in creams and other products I put on my skin. But, once I hit the big 40, that all changed. This all made me realize what a gift our skin is. I spent a number of years looking for a product line that is 100% toxin free. I've tried many over the years and some I liked better than others. However, until recently I wasn't able to find exactly what I was looking for. Several months ago I was at lunch with one of my good friends. I couldn't help but notice how amazing her skin looked. She said she's been using a new skin care line called Australiana Skin. She told me where to find it and I went straight home and researched the company. I won't go into details here, but let's just say I was extremely impressed. I ordered one of their sets and long story short, I've been hooked ever since. I have finally found the product my skin has always been begging me for. One important factor for success with change is finding a routine that works for you, and sticking to it. I am a pretty busy person, but if I don't schedule time for my workouts, meal prep and yes, you guessed it, skin care - I won't achieve my goals. Every morning I wash my face and apply my serum and moisturizer. Every evening I wash my face and apply my serum and moisturizer. Once to twice per week I use my scrub and my Miracle Mask. I treat this habit the same way I treat brushing my teeth. It's something I refuse to miss. It takes me three to five minutes and the return is ten-fold every time I see my reflection or someone asks me how I look so young. Are you ready to look twenty years younger? Do you have a skin care routine? If not, start today. Grab yourself some excellent products, then establish your routine and be consistent. You'll be looking twenty years younger in no time! Here's an extra incentive to try this great skin care, you get 15% off your product by entering the code Sandy15 at checkout. I know you will love it! Go to Australianaskin.com to read above these anti-aging products.